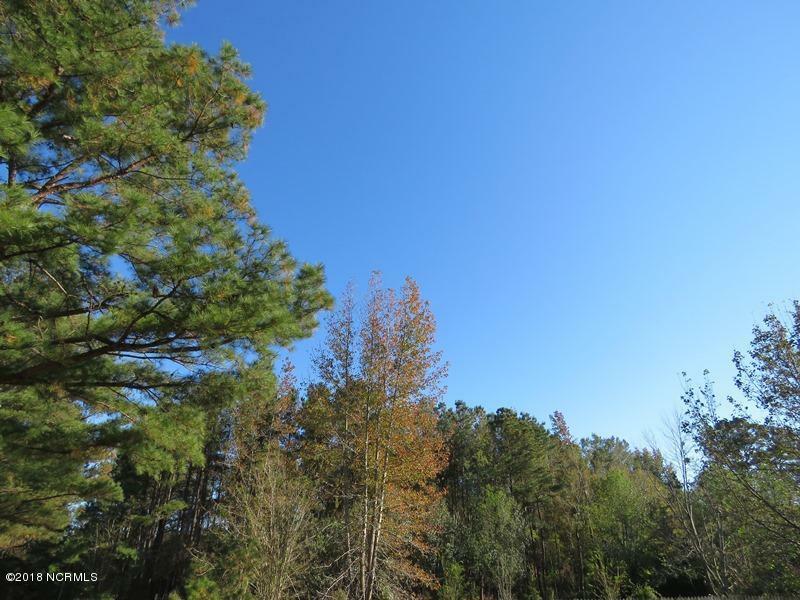 Located on Odum Road near Lumberton in Robeson County North Carolina, this is a heavily wooded property that would make a great estate size lot for a country home. A BioLogic food plot on the property would attract plenty of deer. The property is located between Lumberton and Pembroke, which makes it very convenient to the University of North Carolina at Pembroke, as well as shopping and dining in Lumberton. Lumberton is the county seat of Robeson County and the largest town in the county. The Lumber River flows through the area offering fishing and canoeing. It is a nationally designated Wild and Scenic River. 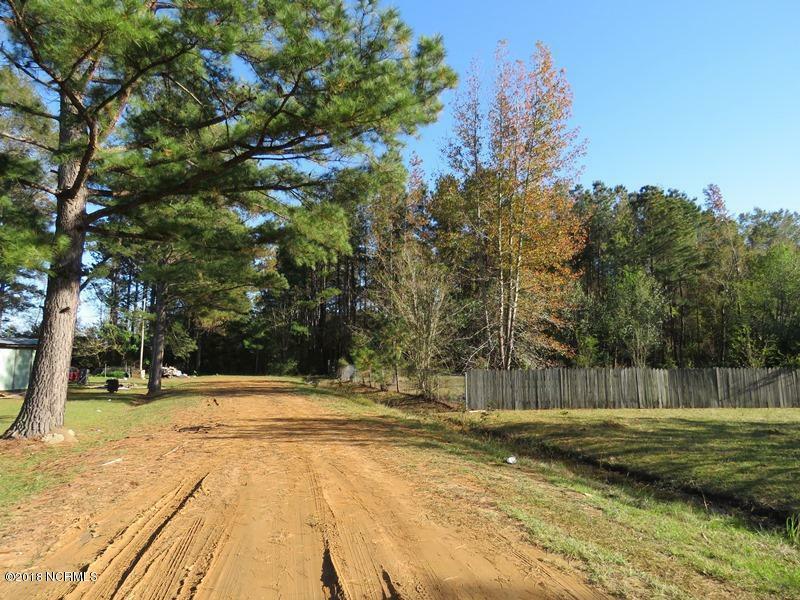 This property also has the potential for a small subdivision or mobile home park. If you are looking for some reasonably priced land in the country, take a look at this one! Listing provided courtesy of Marty Lanier of Nc Land And Farms, Inc..